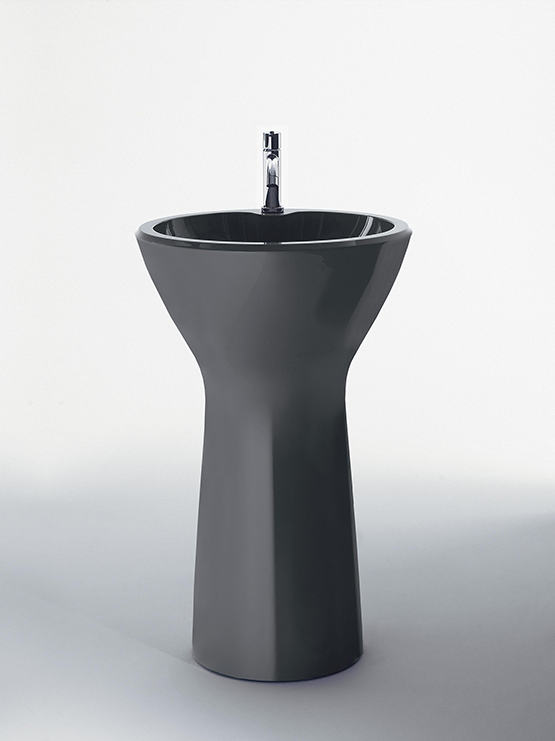 The Roto washbasin has a striking yet well-balanced goblet shape. 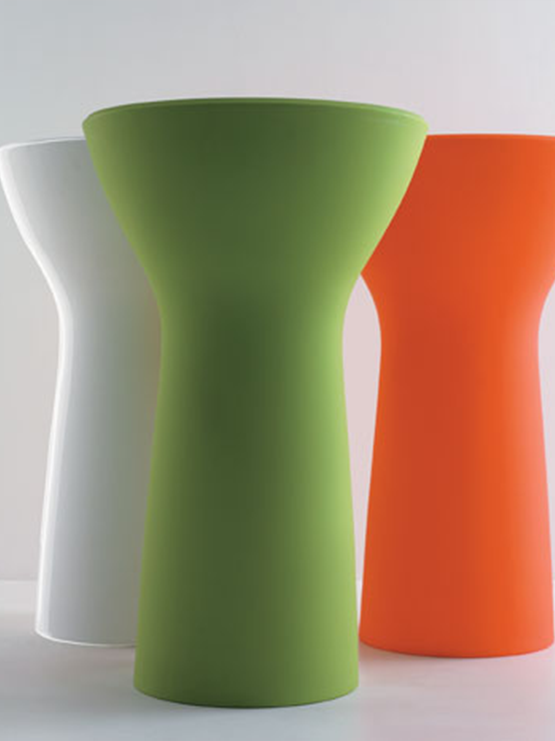 Made of polyethylene in satin-finish orange or green, or shiny lacquer finish white, orange, green or grey. 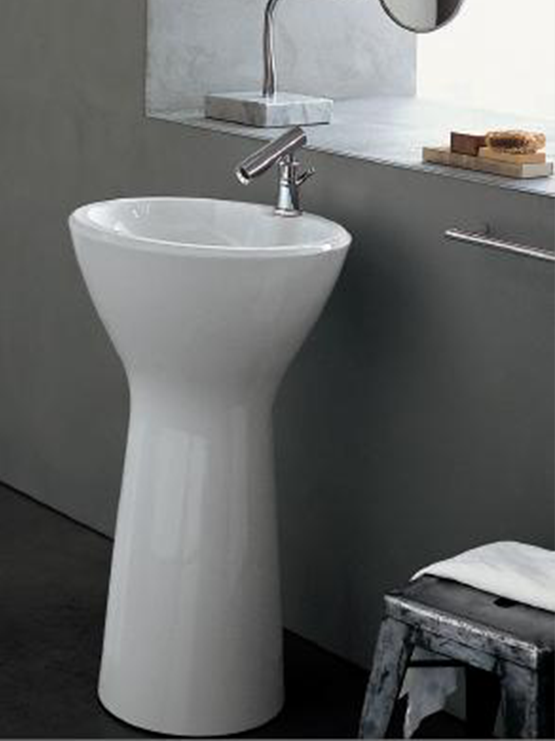 The material used and the roto moulding technology enable the Roto basin to be moulded in one piece emphasizing the purity of it’s lines. Large and welcoming, Spoon is a large bathtub, designed to distinguish the bathroom environment, becoming an integral part of the household architecture and lifestyle.